Leave a lasting impression. With your logo, brand, or message. The ergonomic ERGOLASTEC inlay rubber mat also visually enhances your entrance or reception area with prints on high-quality carpet material. 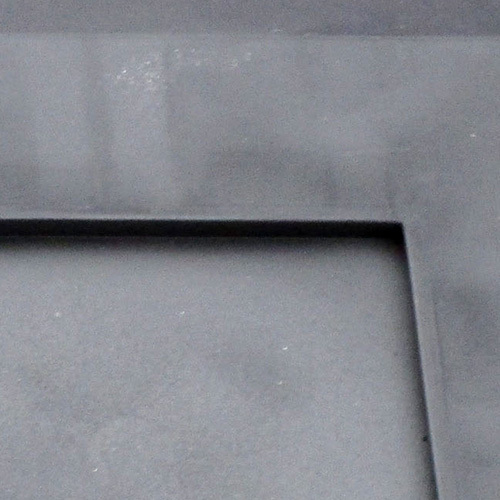 For use inside or outdoors – the rubber mat withstands any weather conditions and light exposure. Ja The damping hemispheres on the underside activate blood circulation and, in combination with the surfaces, provide adequate pressure relief through intuitive compensation movements. Ja Distinguished with the AGR seal of approval, the ergonomics mat promotes back health, can reduce sick leave, and increase employee productivity. Ja The ERGOLASTEC inlay is particularly suitable for reception or entrance areas – outdoor or indoor. 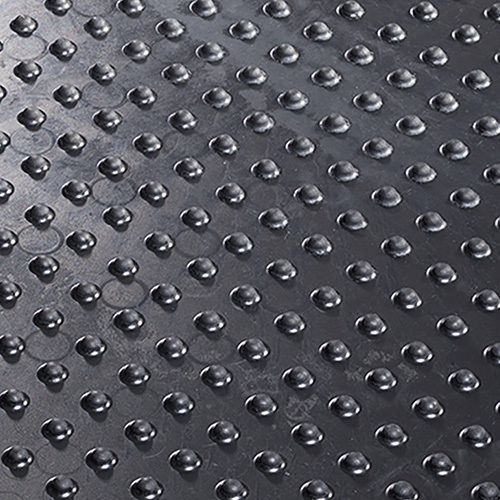 Ja The hard-wearing rubber mat with or without insert. Ja The robust and durable carpet insert is light and water-resistant and has a good dirt-trapping effect. 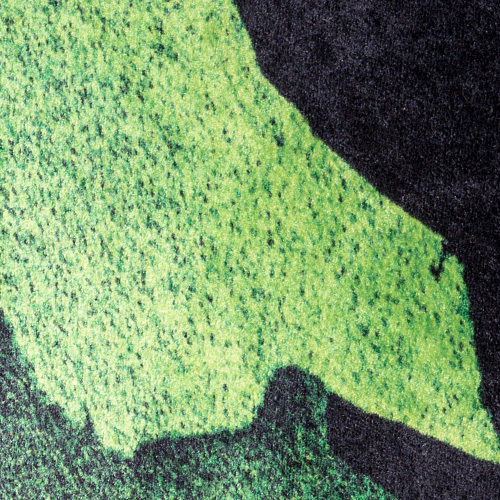 Ja The carpet insert can be printed individually to customer specifications – to leave a lasting impression. Ja The high-quality carpet insert can be custom-made by KRAIBURG – for a lasting impression. Ja The carpet insert stands out through its attractive appearance and is slip and abrasion-resistant. Ja Easy cleaning of the rubber mat and flexible replacement of the washable carpet insert.